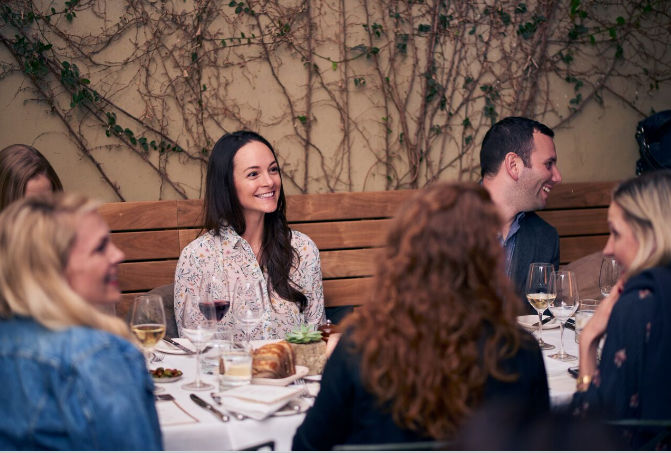 When given the opportunity to bring our community together in a setting that celebrates both food and wine, we will gladly raise our hand and move mountains to make it happen - especially when it involves getting to spend time, in real life, with our over 40 talented Los Angeles feedfeed community members. 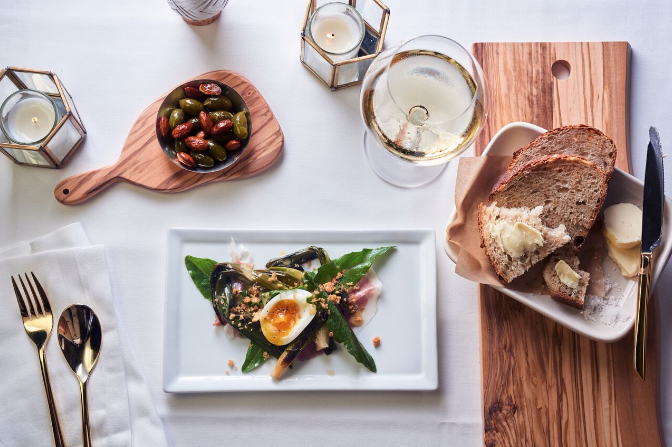 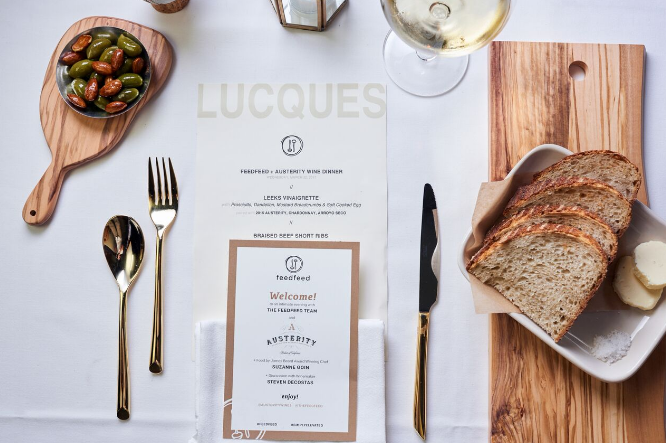 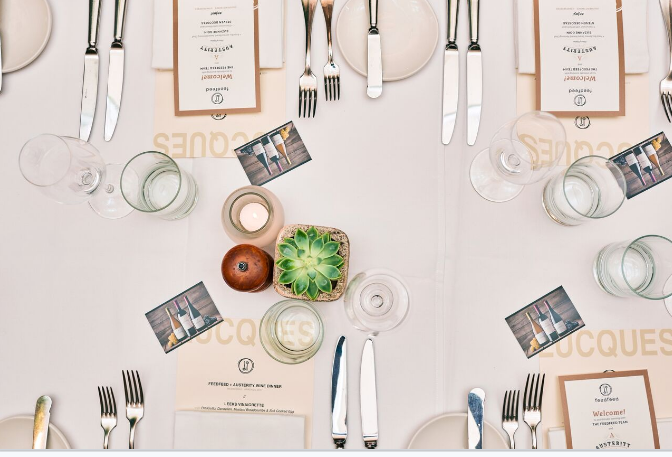 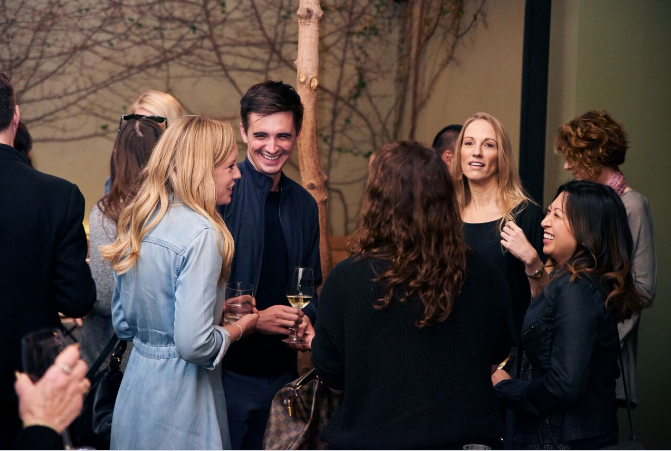 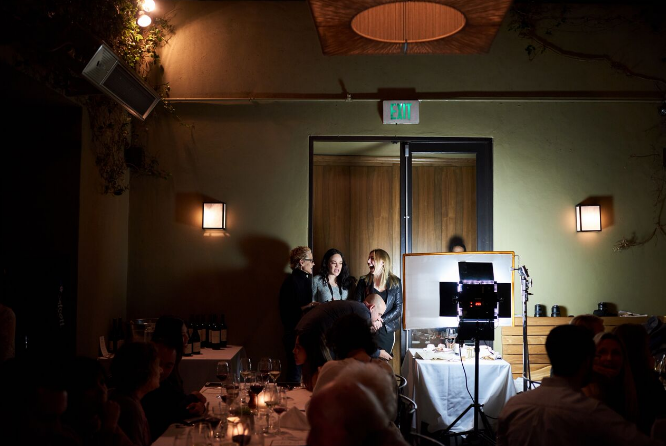 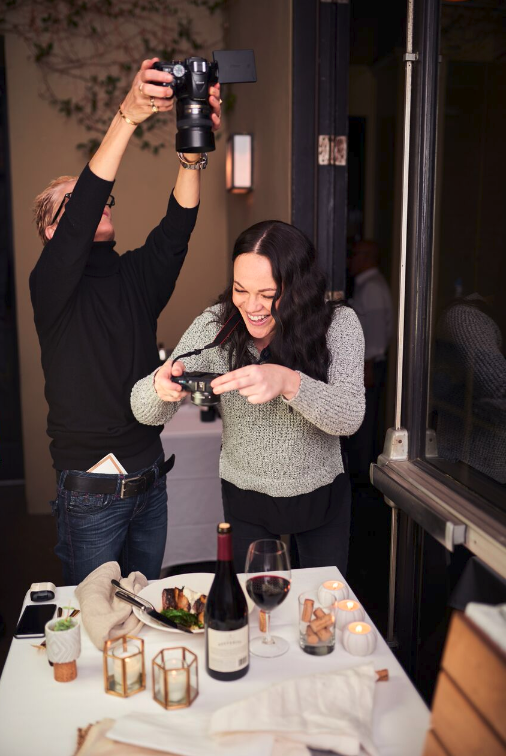 Starting in Los Angeles, we had the pleasure of hosting an intimate dinner to introduce our community to Austerity Wines and to showcase the wine with the food of Chef Suzanne Goin of Lucques in Los Angeles. 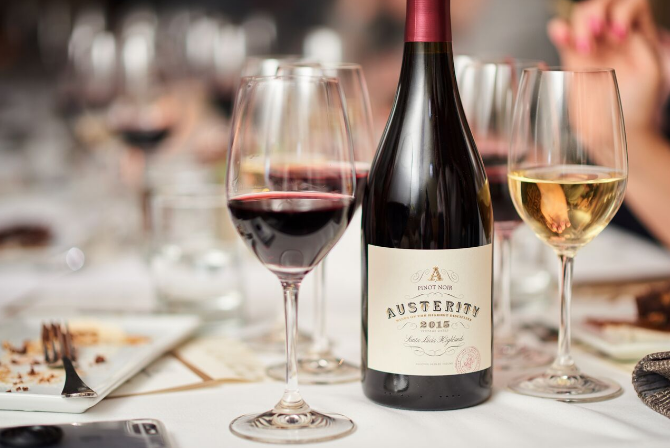 Joined by Austerity’s wine marker, Steven DeCosta, our guests learned a bit about the wine while they dined over three courses of expertly prepared food. 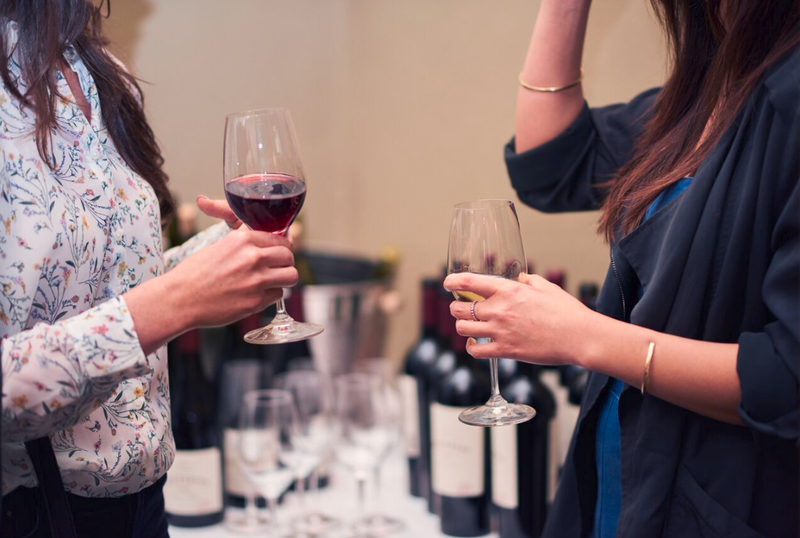 The pairings were exquisite! 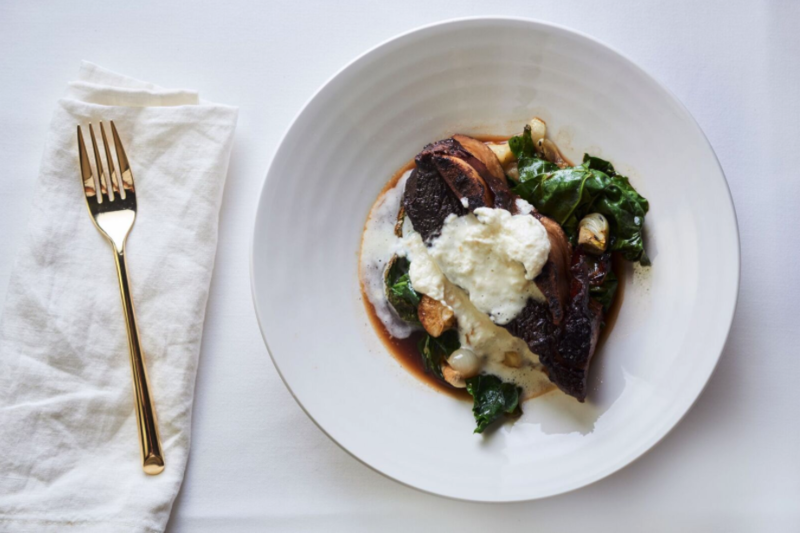 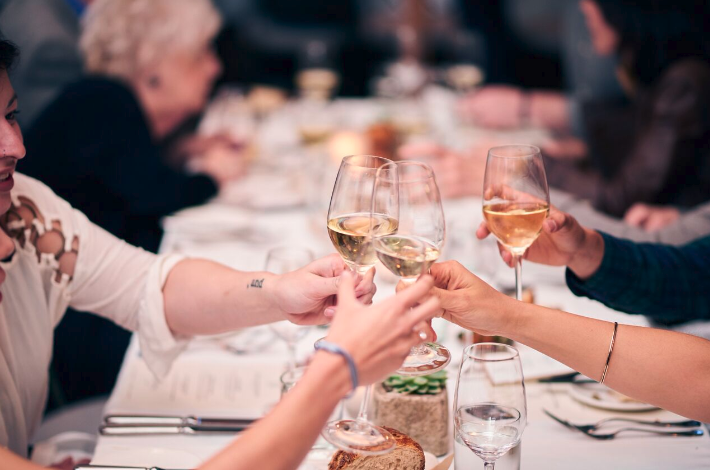 Sourcing their grapes from up-and-coming Central Coast regions gives Austerity all the character demanded from premier appellations at a consumer friendly price. 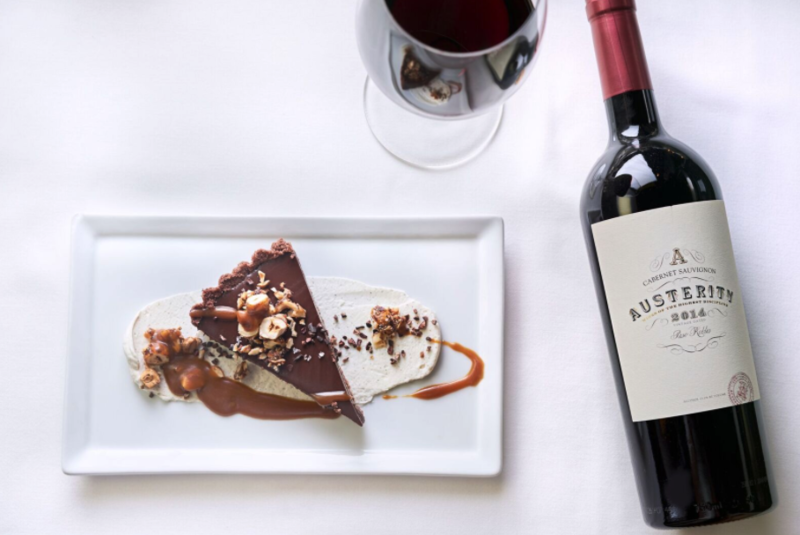 Their limited case production wines are expressive and fruit-forward at an exceptional value, making them the perfect pairing for your weeknight dinners and special occasions alike. 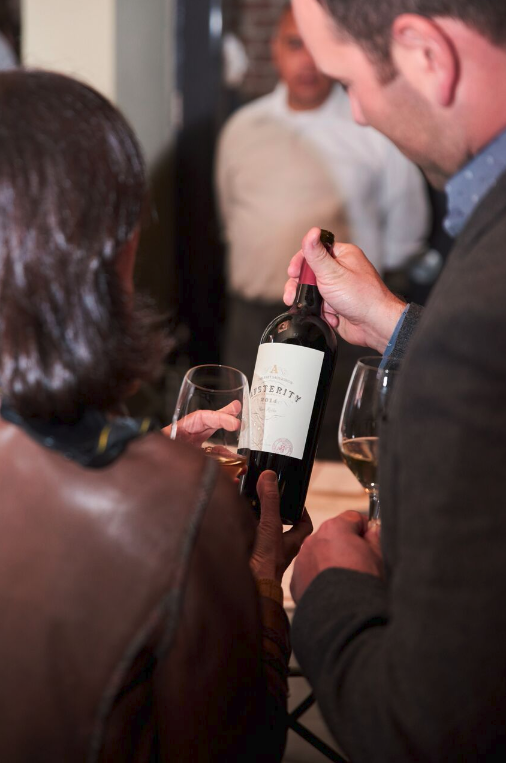 Austerity wines has been the recipient of many prestigious awards and accolades. 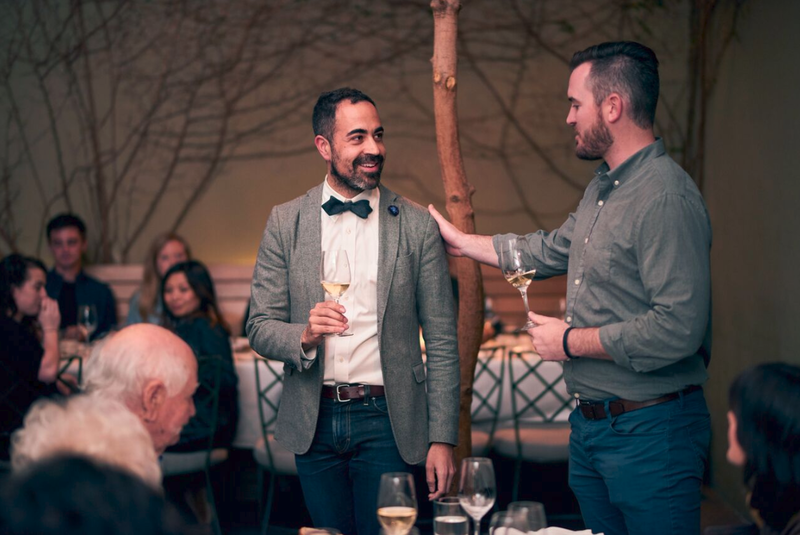 They’ve been honored with multiple Gold Medals and Best Buy ratings, which reflects their commitment to creating an affordable luxury wine. 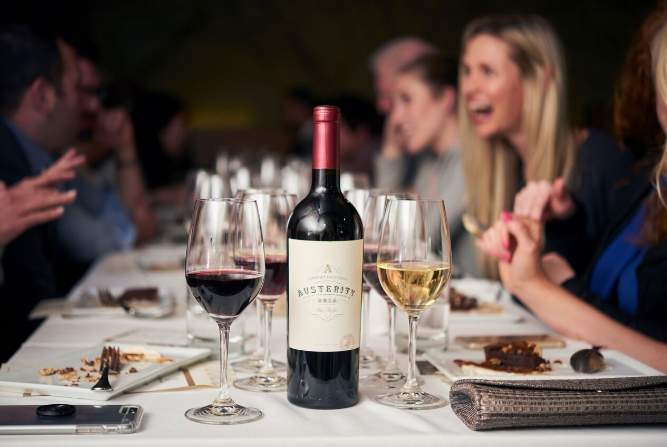 Be sure to follow along as we continue our dinner series with Austerity Wines in April in both Chicago and New York City - #FeedFeed x #SimplyElevated and look for Austerity Wines at your local wine shop.